I had a very nice CC that I had never heard of before: Reloba. They are not exported. I met someone who travels there a lot and he gave me one. Pretty good! 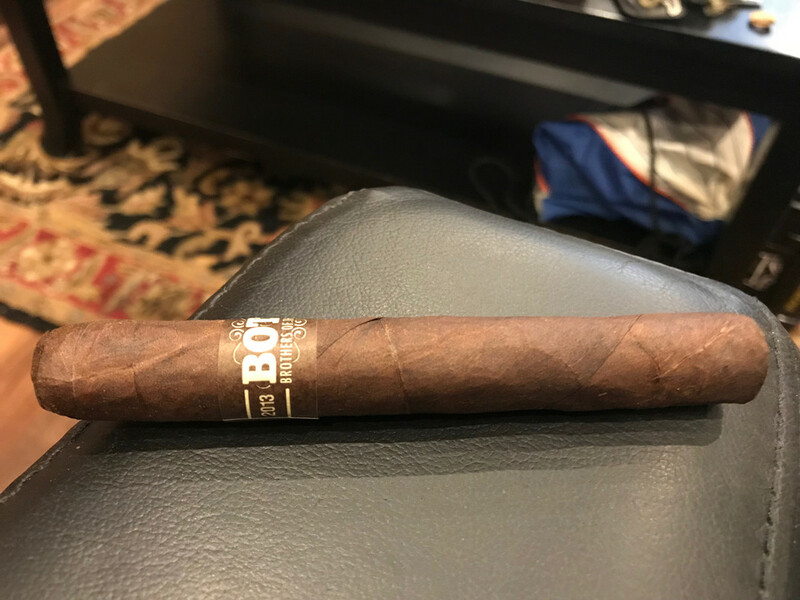 A new cigar to honor Peter! 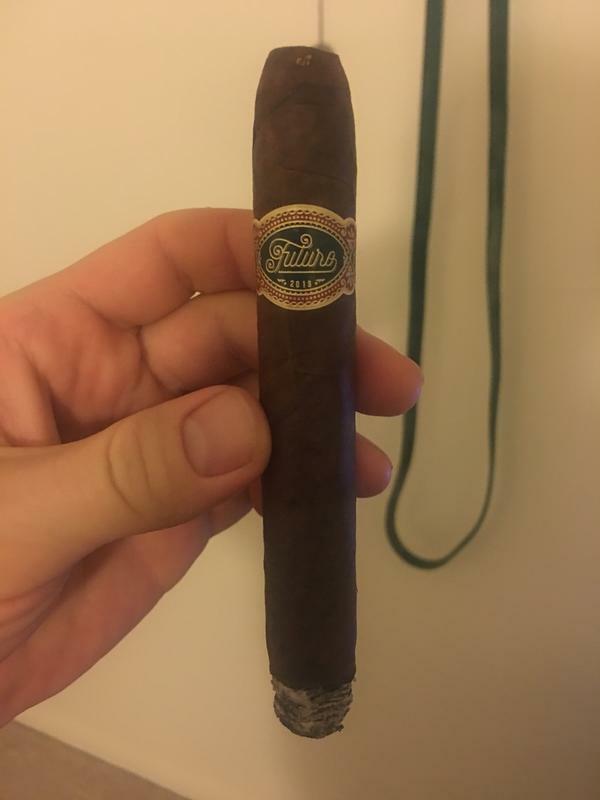 Well I have 5 cigars left on this trip and one is a CoLa so i guess I know what I'm smoking tonight to christen the first page. 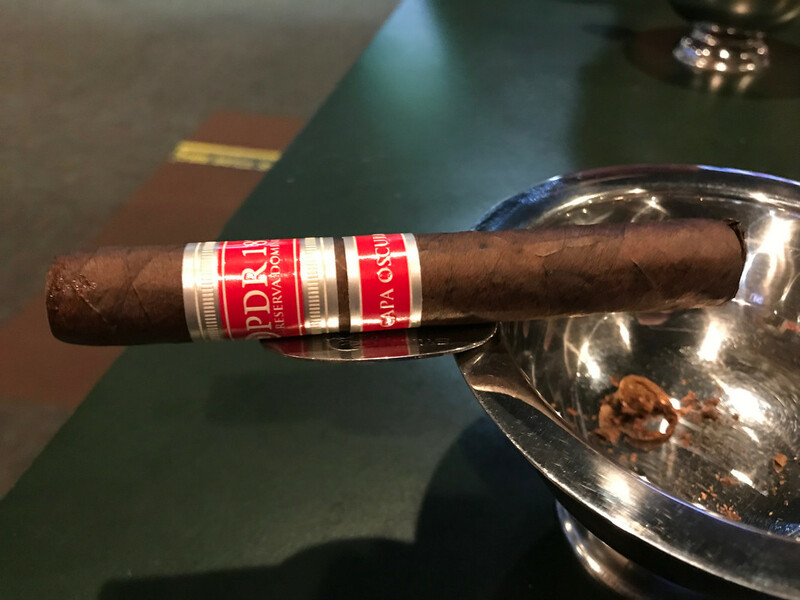 A Bolivar CJ before dinner. 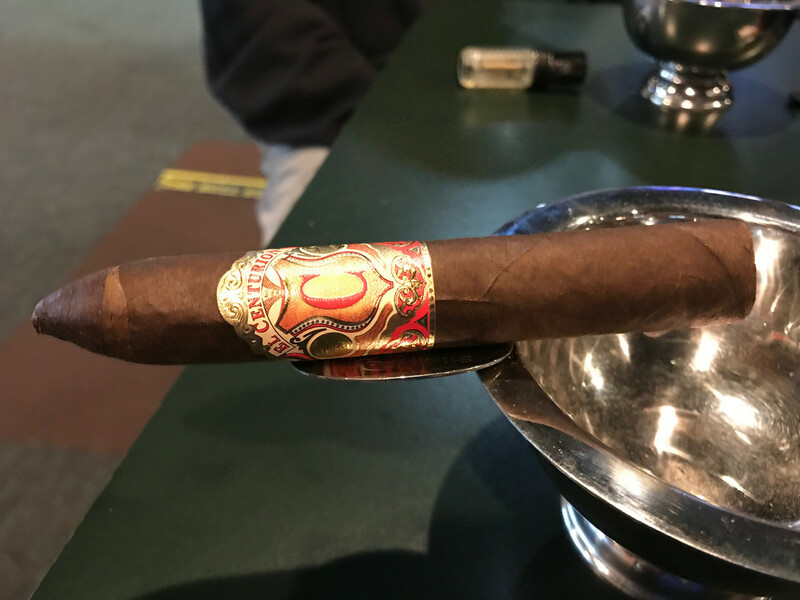 Enjoyed an afternoon at Willy's Cigars. Guardian of The Farm Rambo This was one potent and strong little stick, perfect name for this little a$$ kicker. 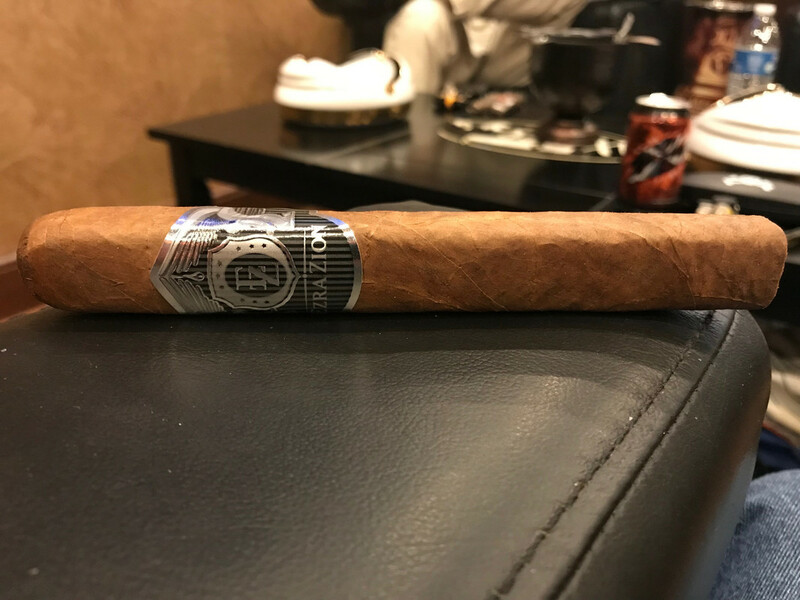 Ezra Zion Jamais Vu Really enjoyed this one, great flavors. 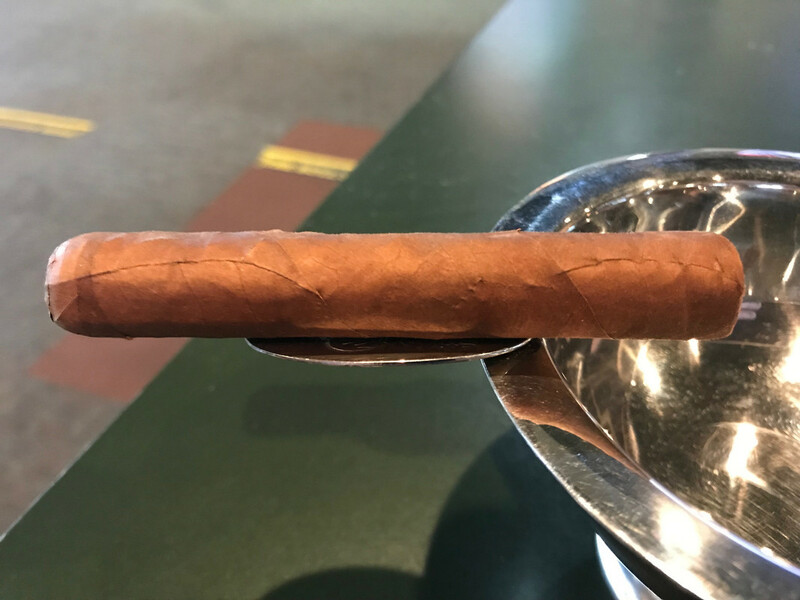 Drew Estate BOTL 2013 Corona Gorda Been holding onto his one for almost six years, was well worth the wait. Wonderful flavors. 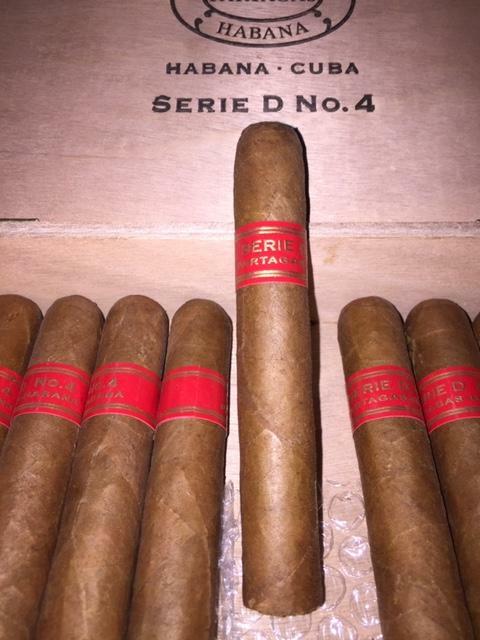 Sencillo Black Robusto Very nice!! 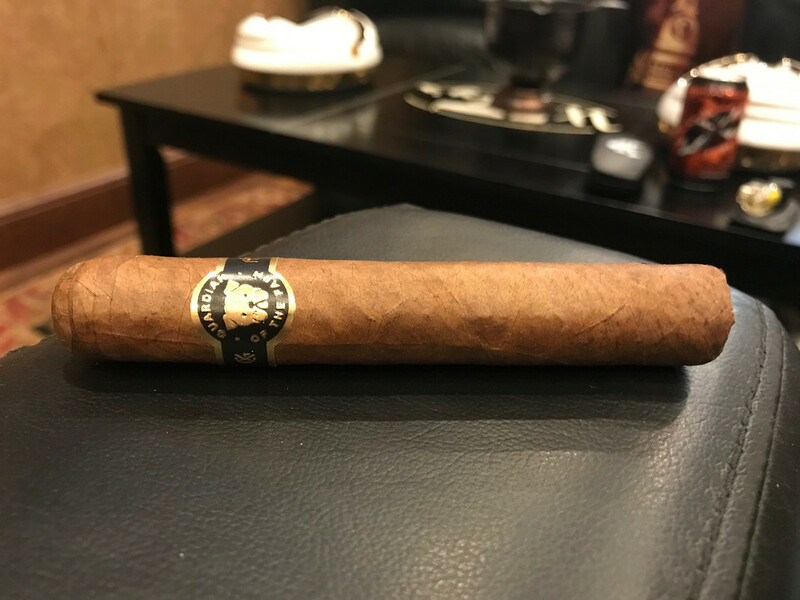 A. Flores Capa Habano Edicion Especial Toro - Bought these on a killer deal, a bit on the medium side, but a very nice & relaxing stogie. 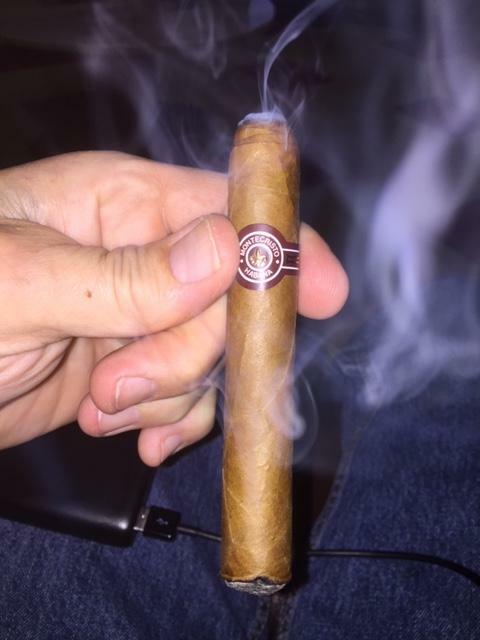 VCM Thursday Herf...a FANTASTIC smoking day. Every single stick was on point today. 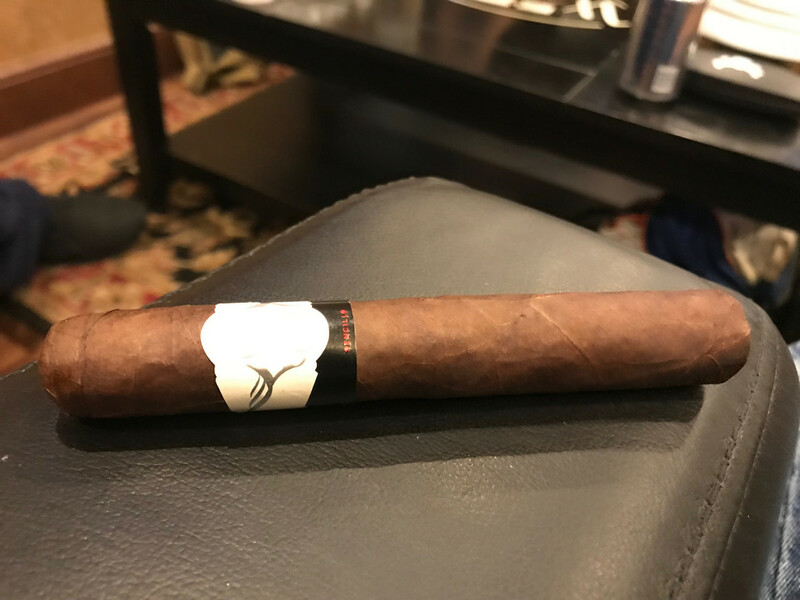 Those peso cigars aren't terrible. Earthy, kind of like a JLP. 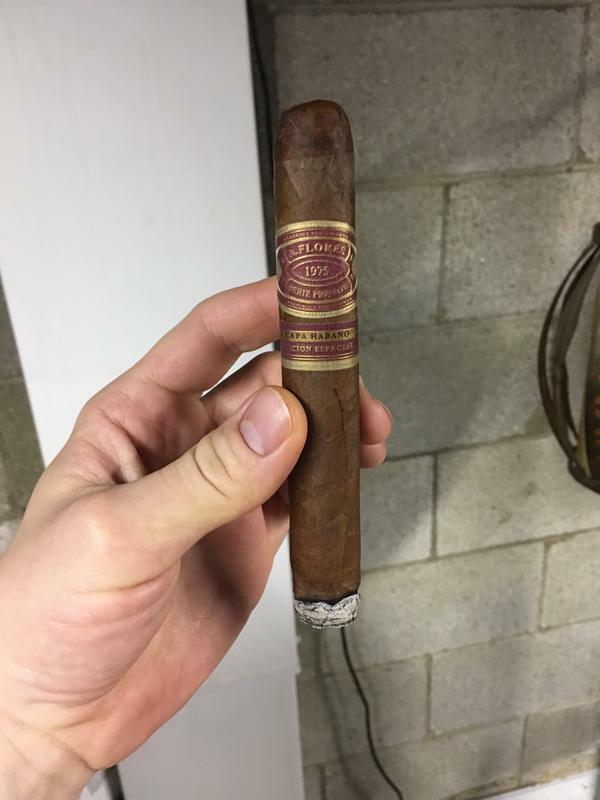 A lot of the "fake" cigars going around down there taste the same way to me. Had me a delicious CoRo, very full-flavored. It's pretty fresh, but man did it taste like the older ones. I think Peter would have approved. 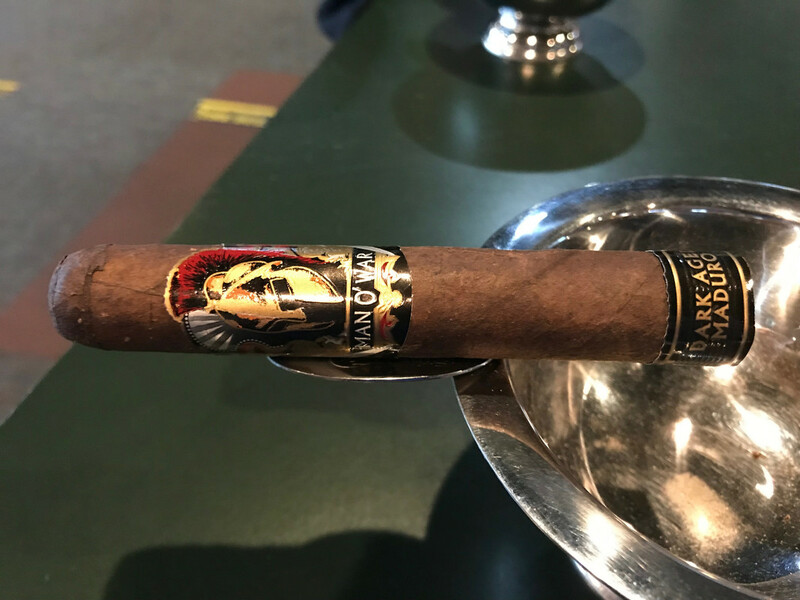 Hoyo Excalibur robusto natural, not great. Te-Amo robusto Maduro, nice smoke but no complexity. An old favorite of mine. 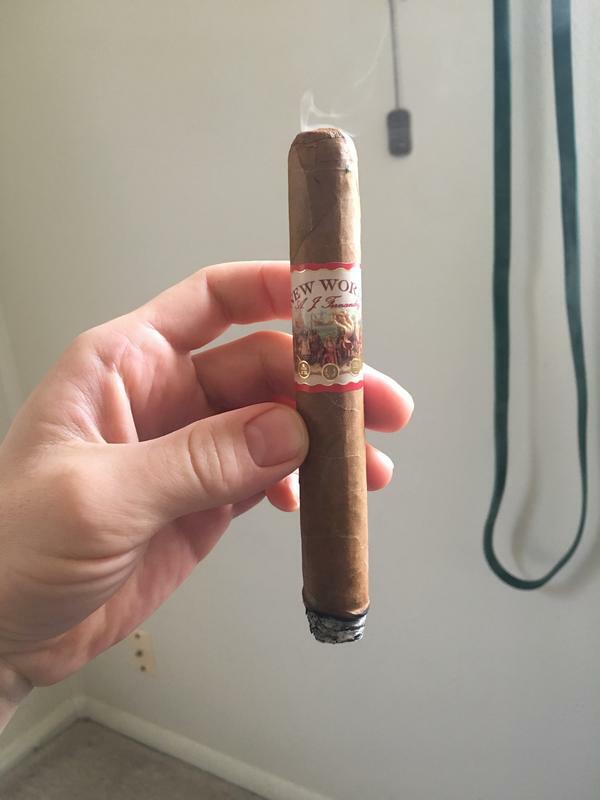 Warped Futuro - good stuff! Nice choice Michael. Love those Warped Futuro. 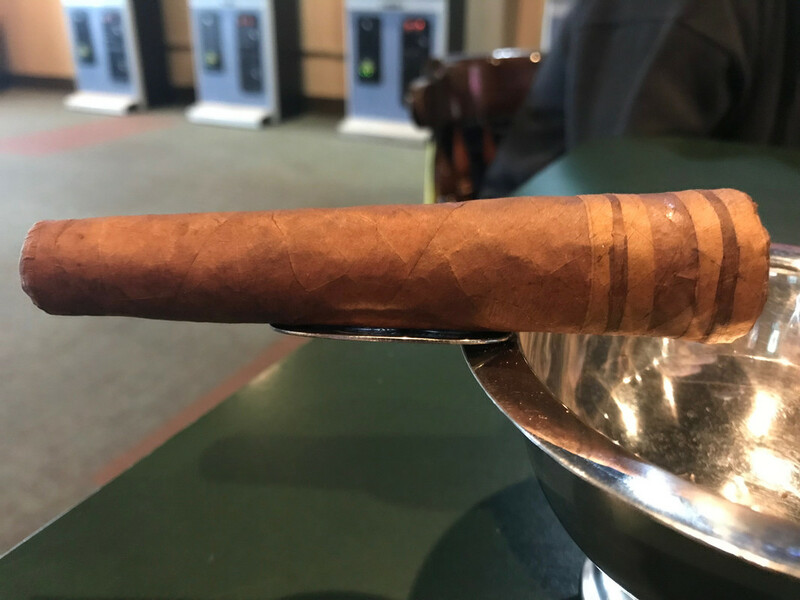 Smoked a very nice LP No 9 corona viva.